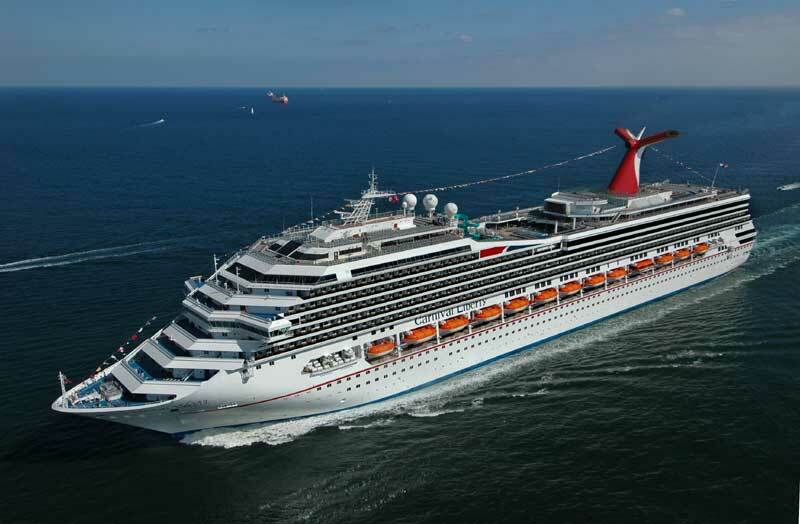 Carnival Liberty which is operated by Carnival Cruise Lines has now started cruising from it;s new home port in Port Canaveral, Florida. The ship is now the third Carnival vessel sailing from the growing port and increase the cruise lines presence there. The inaugural cruises set sail from the port on the weekend to launch an all year round itinerary. Five-day cruises call at Nassau, Freeport and the private Bahamian island of Half Moon Cay or Key West, while seven-day western Caribbean voyages visit Cozumel, Belize, Mahogany Bay (Isla Roatan) and Costa Maya with week-long eastern Caribbean sailings featuring at St. Thomas, San Juan, Grand Turk and Nassau. Two different eight-day options are offered – a unique eastern Caribbean itinerary featuring Grand Turk, St. Thomas, St. Maarten and San Juan, and a southern Caribbean program visiting Aruba, Curacao or Bonaire, and Grand Turk. Carnival Liberty also joins the Carnival Sunshine which also just recently started sailing from port Canaveral. Both ships have all the latest Fun 2.0 upgrades so passengers really will be able to enjoy the very best Carnival experience.